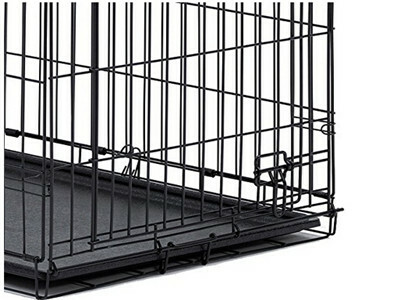 This kind of cage is designed completely around the safety, security, and comfort of your dog. Features include safe and secure slide-bolt latches, rounded corners, a durable satin-black Electro-Coat finish, and a removable. 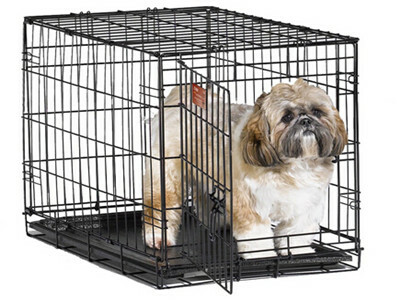 Simply choose the size of crate that your dog will need when it reaches its full adult size. The divider panel will allow you to adjust the length of the living area while your puppy grows, keeping the living space small enough to reduce the chance of your puppy eliminating in one end and sleeping in the other. Looking for ideal Small Pets Cage Manufacturer & supplier ? We have a wide selection at great prices to help you get creative. 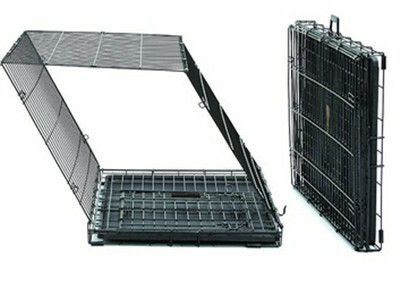 All the Steel Pet Crates are quality guaranteed. 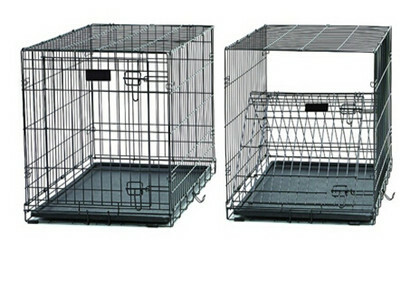 We are China Origin Factory of Single Door Pet Crate. If you have any question, please feel free to contact us.